Today's Fitness Friday post is all about this new Beets BLU Bluetooth Scale. When I first heard about it, I was intrigued and obviously I had to try it. It measures mass, body weight, body fat percentage, hydration level & muscle mass. Works in both lbs and kgs. Connects to your smart phone to track your weight and BMI. Helps you analyze the data it gives you. This scale is pretty awesome. I love that it can keep track of all of these things for me and gives me a way to really track my progress from my smart phone. It's a good idea to invest in a high quality scale. Accuracy is important, and all of the extra info this one can give you makes it even better for those of us on a fitness journey, or those just trying to maintain a healthier lifestyle. Do you want to try this scale or have you tried one like it? *The devices mentioned in this post were sent to me, free of charge for review. All opinions are my own & I am not being compensated. * Tracking your heart rate while you're working out is important. It allows you to know how hard your heart is working, that you're hitting your target heart rate, and it helps you to accurately count your calories burned. Today I want to review a device for that purpose, the Beets BLU Wireless Heart Rate Monitor. 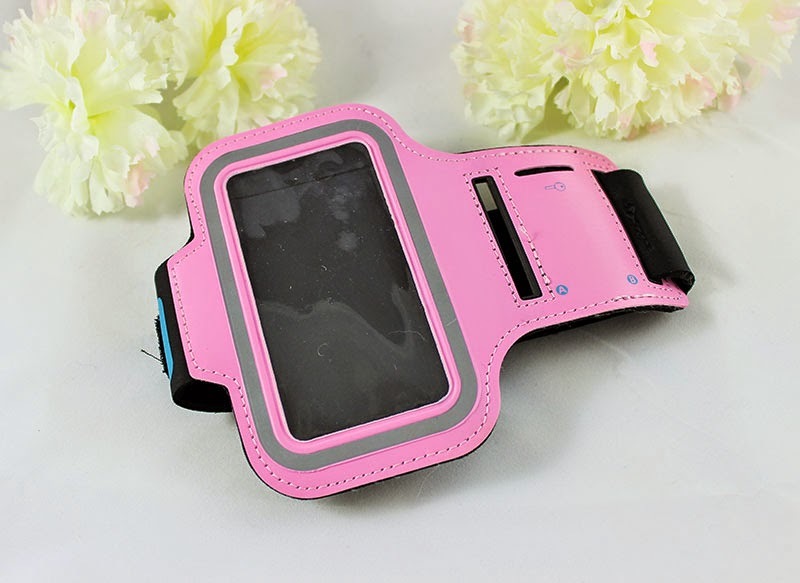 This differs from the fitbit and the bracelet types, as this wraps around you, with a soft chest strap. This is an extremely accurate heart rate monitor because it uses ECG based technology. This will sync with you iPhones(4s+), iPads(3+) and Android devices(4.3+). This monitor works with most of the popular fitness tracking apps. So, what does it do? It tracks your heart rate, current heart zone, calories burned, and other stats depending on which app you pair it with. This does have a small battery inside of it, but it will last at least 1 year, possibly longer. You can find this on Amazon. When I got this, I also got the Beets BLU Key Finder for my husband, because he's always losing his keys. Getting him to work is a daily struggle. 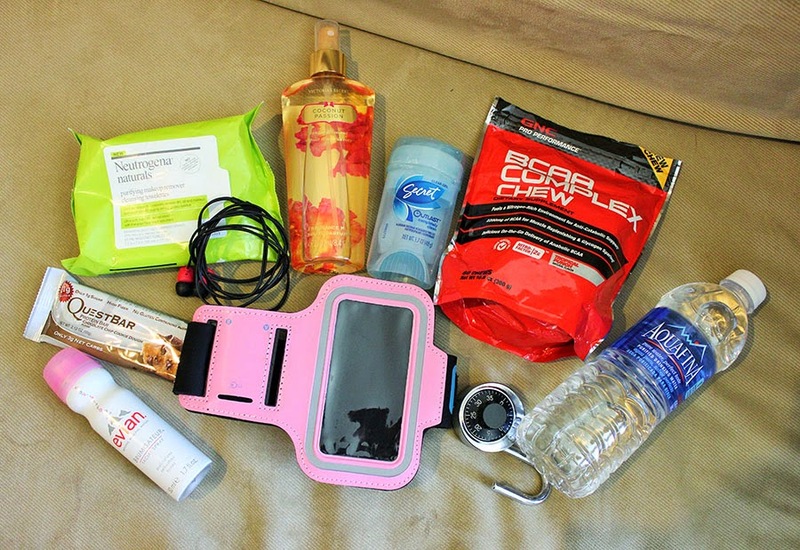 I thought it would be fun to do a "What's in my Gym Bag" post for this Fitness Friday, so here we go! Neutrogena Naturals Purifying Cleansing Wipes*. I use these after I finish working out. I also keep these for the rare occasion that I had on makeup before going to the gym, so I can remove it before my workout. Victoria's Secret Coconut Passion Body Mist. This is obviously another for after my workout, because I usually have to stop somewhere on the way home and I don't want to stink! Secret Outlast Gel Deodorant. For before and after my work out. I really don't like to stink. BCAA Complex Chews. I eat 2 before every workout. 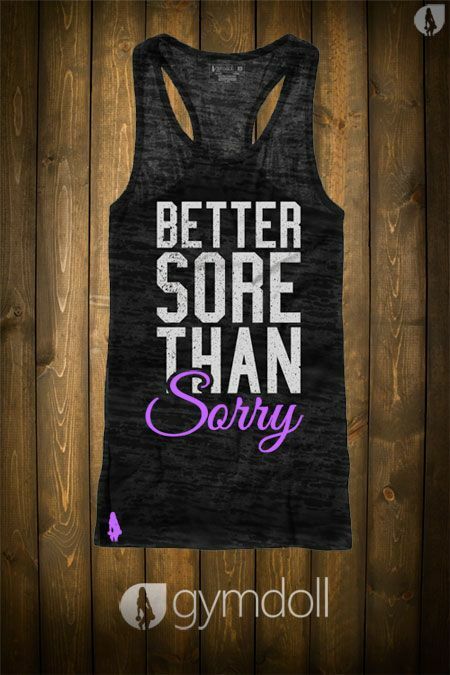 They give you extra energy and help repair muscles so you have a faster recovery. They're kind of disgusting, but they're so good for you. I got these at GNC. Quest Bar Cookie Dough Protein Bar. I eat this in my car on the way home from the gym. It's ideal to eat or drink some protein within 30 minutes of finishing your workout, and I live about 35 minutes from the gym so this is just easier & I know I'll be able to eat it in time. This is the first protein bar I've liked. It actually tastes like cookie dough and it's really good for you. I buy these a box at a time at GNC. Skull Candy Noise Canceling Ear Buds. I like to workout with my own music. I like to basically be in my own little world, and these help me to achieve it. I just plug them into my phone and flip on Spotify. 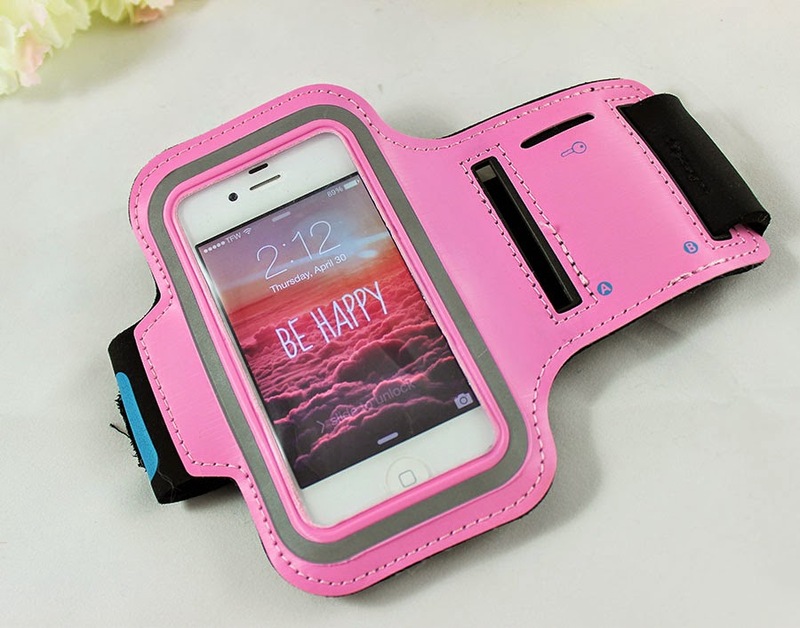 iPhone Armband by i2 Gear. * I use this everyday I'm at the gym. It kind of goes hand-in-hand with the ear buds, obviously. I put my phone in it, plug in my earbuds and strap it on my arm. Then I don't have to worry about carrying a phone around and I can just focus on working out. Evian Facial Spray* I use this after working out and after wiping off my face. It's just really cool and refreshing and feels awesome after you work out. Combination Lock. This is something that isn't so obvious, but there are lockers and I really like to know my things are secure, so I purchased a lock to make myself feel better about it. Water. This is super important. You need to stay hydrated while working out and what better way to do that than by drinking water? So, that is what's in my gym bag! Here's a picture of what the arm band looks like and another of it with my phone in it. I'm not sure if it will fit anything other than an iPhone, but my iPhone 4 fits great! 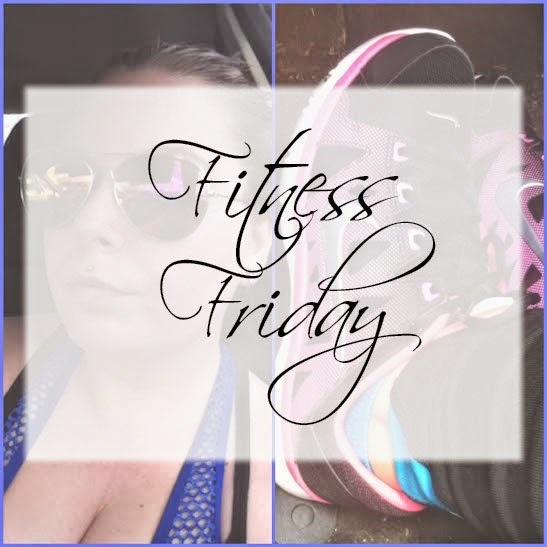 So that's my fitness friday post for this week! Here's the promised second Fitness Friday post. It's my official 3 week anniversary at the gym. I know that's not long, but for me it's crazy to think that I ever went to begin with. I talked about how I was always too intimidated to go to the gym in the past, but I really love the gym I go to, and I'm still going 5 days a week. I'm doing 30 minutes of cardio and then weight training. Sometimes in the opposite order, but I do both every time. I'm typically at the gym for 45 minutes to 1.5 hours, depending on how much I can manage to do that day. I've really been trying to push myself. Another thing I've been doing is *attempting* to clean up my diet. This has been substantially more difficult for me, as I just can't figure out what to eat. Is that a problem for anyone else? Like, I want to eat things that are good for you, but I can't think of things to eat. I've been doing much better than before. I've cut out fast food at this point, which is hard for me considering how busy I am. I don't drink anything but water and the occasional tea. I don't eat candy, cake, anything like that. I try to eat as many vegetables as I can, and I eat lots of fruit like pears, strawberries, and bananas. I'm trying to stop eating red meat, so I've only been eating chicken, and I usually eat vegetables and rice with that. I eat yogurt sometimes and I eat granola bars. I also eat a protein bar after I work out. I don't have much variety in what I'm eating at the moment, so I'm looking for new things to try. I've also considered becoming vegan. I'm not really sure how difficult that would be for me, so it's something I'm going to research a little more. I don't have a goal weight anymore. I have an idea of the weight I'd like to be around, but I'm not sure how much I'll weigh. It's more of a goal size that I have, rather than a weight. As of right now, I'm not willing to share how much I weigh, or any before pictures. I'm not that brave, sorry! I will say that for the last two weeks, I've only lost around 2 pounds. I do know that you shouldn't judge your progress by what a scale says, and I can see that I've lost some weight. I've made no drastic changes yet to the way I look, but I'm definitely improving and I'm going to stick with it! This post is exactly what the title says. It's Fitness Friday. I'm bringing it back because, well, it's time. I'm giving away a Borghese Mud Mask. Terms and conditions are in the widget. Good luck! Why yes, my health and fitness posts are making a return! Giveaway at the end of the post! I've written these posts before, you've been on this never-ending journey with me and we're beginning again. I've went horribly off track, I was addicted to soda and caffeine(again! ), eating fast food really often and definitely not working out. Not to make excuses but this past year has been HARD and I just haven't been able to deal, so rather than focus & continue my journey, I gave in and reverted back to my old ways, but worse. My last fitness journey lasted a few months, and now, 8 months later, I'm back at it and ready to work harder than ever. I've already quit drinking soda and I've weened myself back off caffeine. I haven't had Starbucks or any type of coffee in 2 months. I haven't had a soda in two weeks. I've eaten fast food once in the past month, with the exception of the NYE pizza. (: I'm drinking a smoothie every morning, which I'll be posting my recipe for in my update next Friday. I bought an Elliptical machine which I plan to use 45 mins-1 hr/day 5x/week. I'm just SO ready & more motivated than ever. 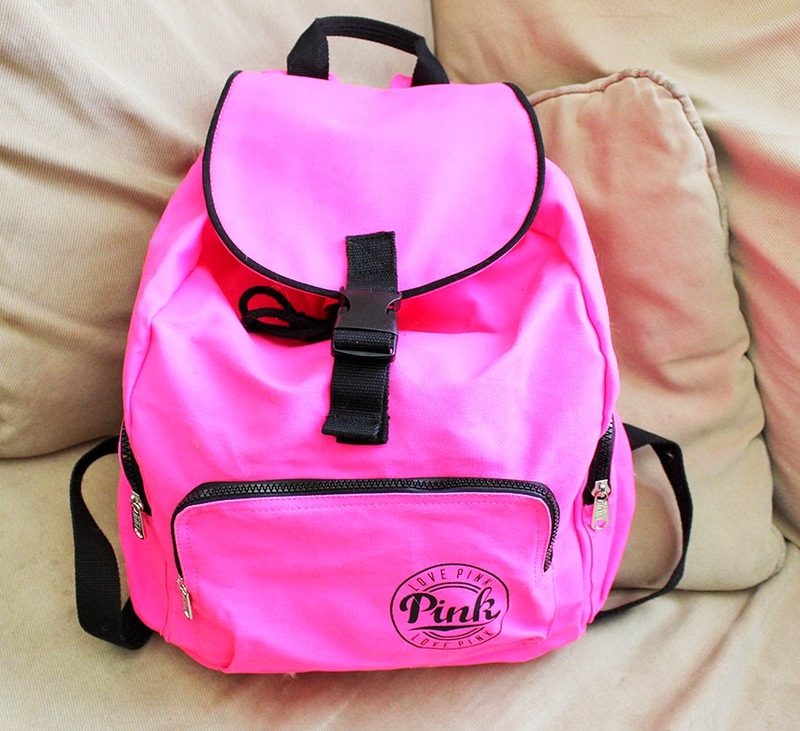 And, as promised, here's the giveaway!